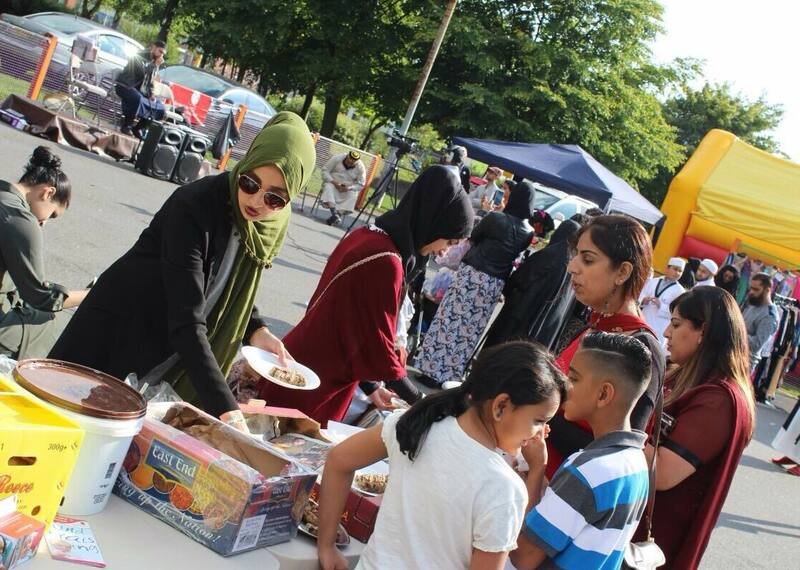 This initiative looks to building a structure where resources are harnessed and community fun days are held with a positive message of dawah at its centre. These should specifically target non-Muslims and their families breaking down social barriers and allowing local and wider communities to integrate. The Community Fun Days can consist of entertainment in the form of bouncy castles, table tennis, archery, cup cake decorating where children and parents socialise in a harmonious environment. Informative educational stalls depicting the true message of Islam can also be set up as an access point. Other initiatives through the Dawah 2030 initiative can also be introduced to allow people to sign up and volunteer for future projects. Fantastic opportunities for photos of non-Muslim children playing alongside Muslim children and parents socialising arise and media can also be invited.